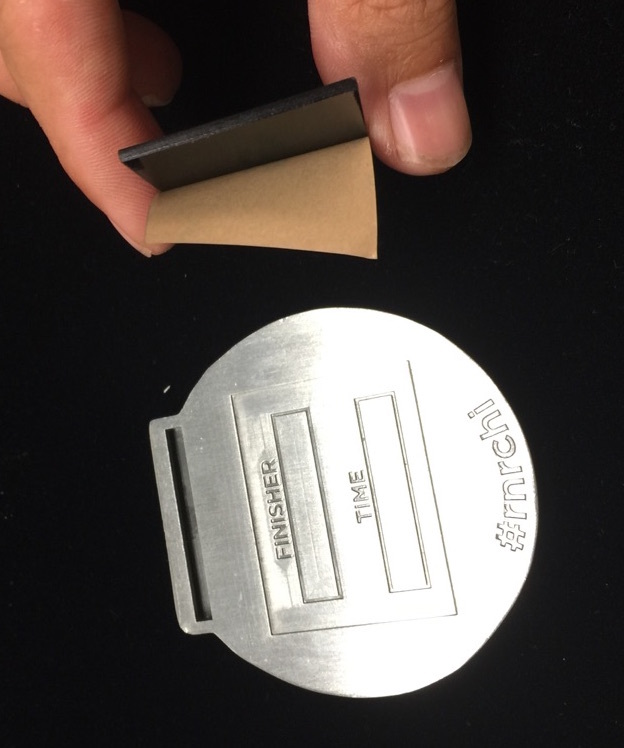 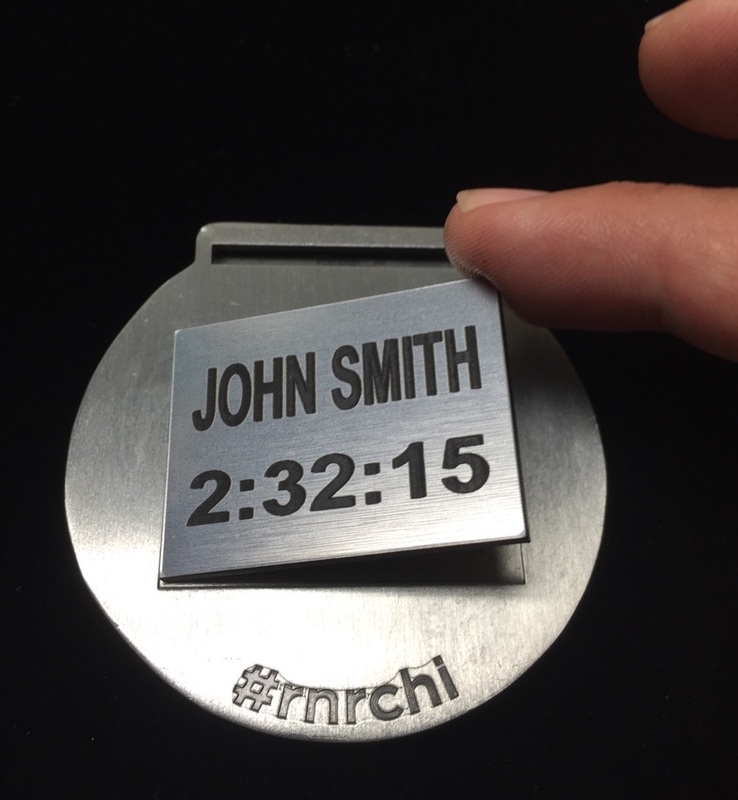 Each Etag is engraved with care and includes your very own personalizations. 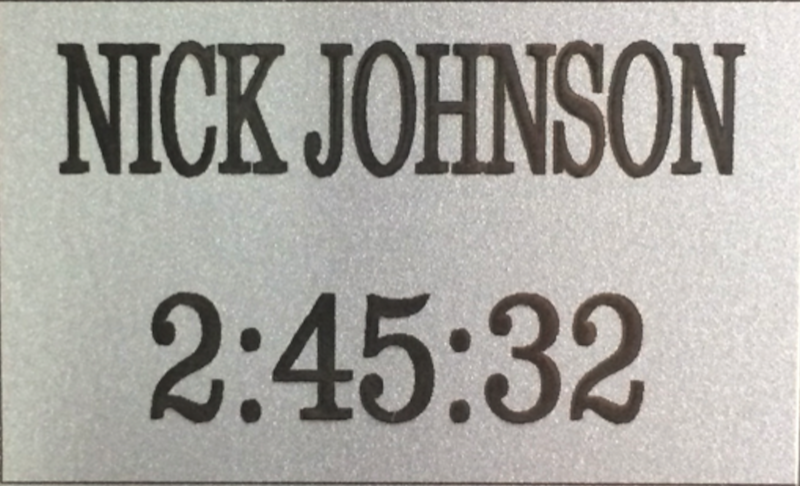 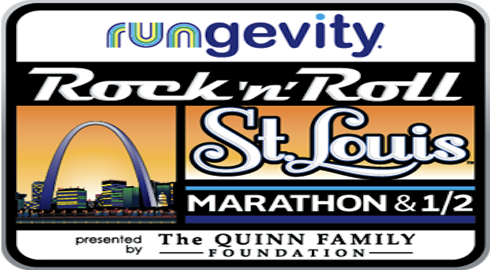 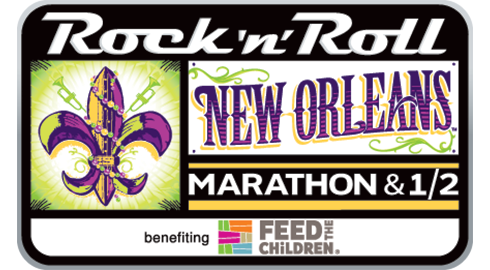 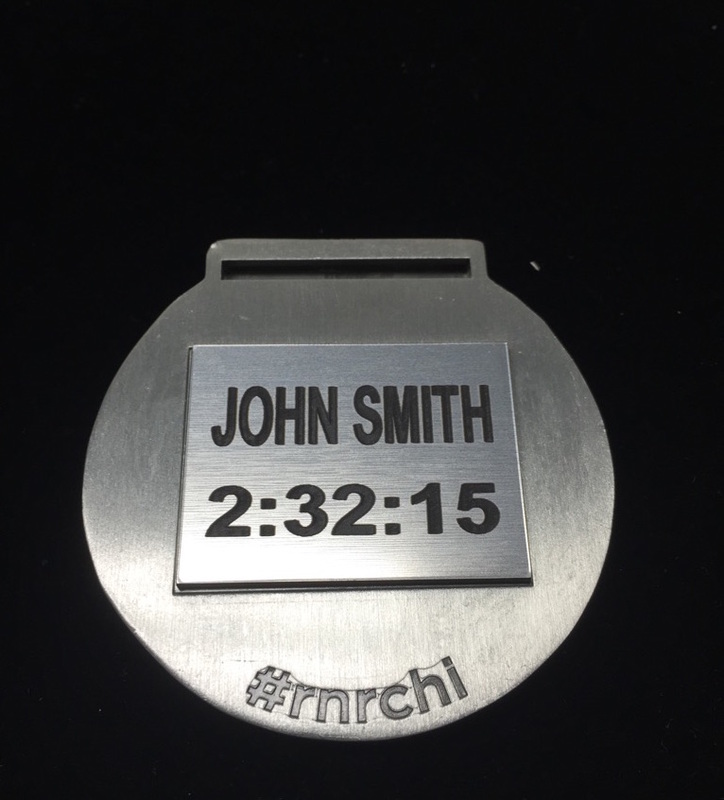 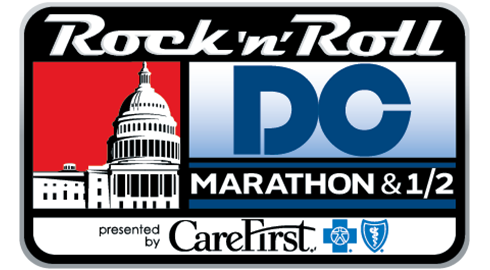 A great way to personalize your finisher medal that ships straight to your door. 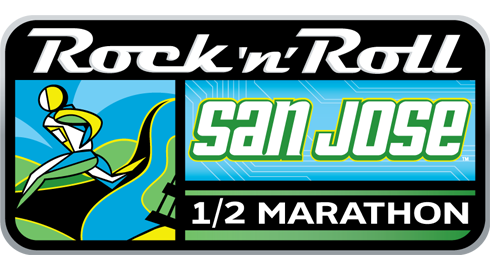 Good luck in your future races! 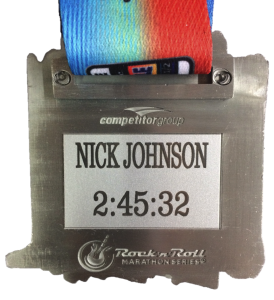 Etag Ships to you Peal Adhesive backing Affix to back of your medal ENJOY FOREVER! 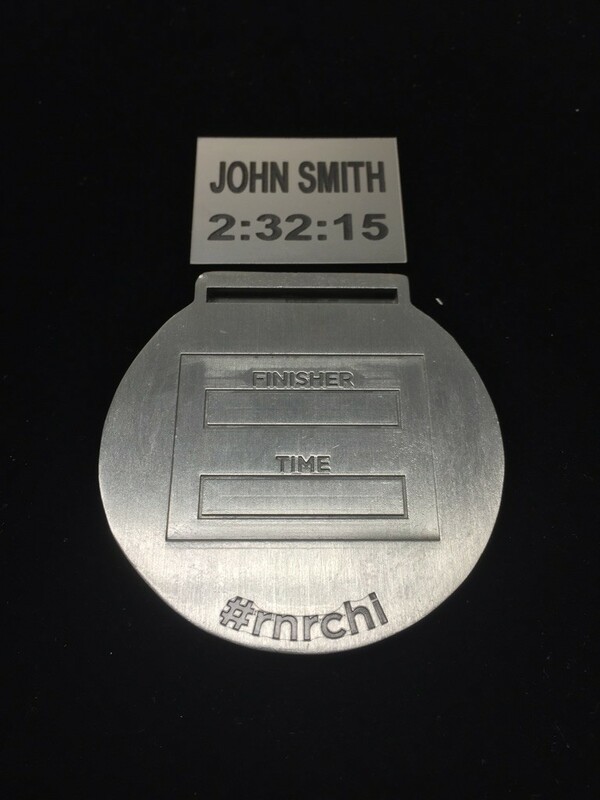 © 2014 PR Medal Engravers, all rights reserved. 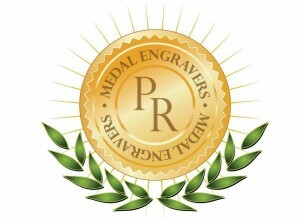 Etags® is a registered trademark of PR Medal Engravers.